Reliable emergency and safety lighting is key to creating a safe, efficient environment thats fully compliant with regulations. 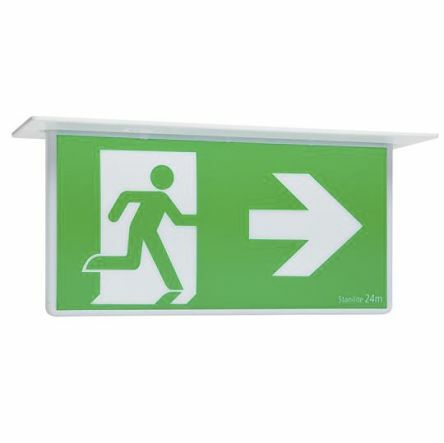 We offer a comprehensive selection of escape lighting, exit signs, stand-by illumination and explosion-proof lighting to standard ATEX requirements, from leading brands like Menvier, Petrel and CEAG. What are the pros and cons of different safety lighting systems? 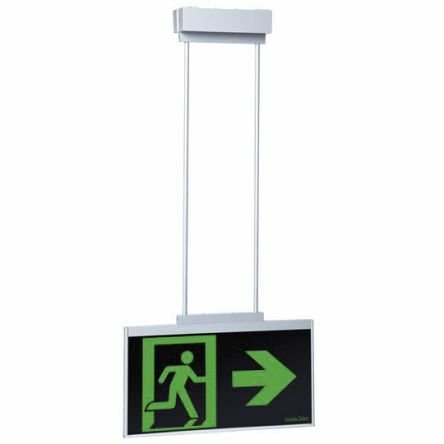 Maintained vs. non-maintained safety lighting - maintained emergency lighting is designed to stay lit continuously (including during a power failure or fire), leaving certain areas permanently illuminated and often guiding people towards exits and safe zones. Non-maintained lighting is powered by battery backup, and is designed to come on when required during hazard or blackout situations. 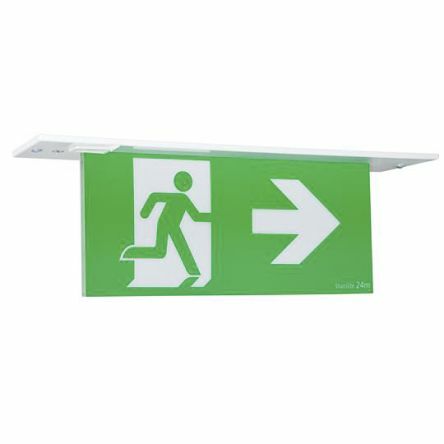 Bulkhead vs. batten emergency lighting - bulkhead lighting is usually extremely durable due to a heavy-duty frame or housing, and often weatherproof and tamper-proof. Batten lighting typically features a lightweight aluminium body for longer strip-type bulbs, ideal for illuminating larger areas. 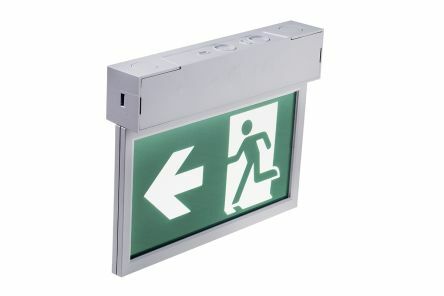 Emergency lighting bulb types - the best choices for most safety lighting setups will be either LED or halogen bulbs. Both produce strong white light, with LEDs being more expensive initially but much more economical over time. Halogen varieties require more frequent replacement. Additional safety lighting features - these can include self-test buttons, tilt/pan functions, lamp status and fault indicators, extra durable construction, or particular fire safety compliances.